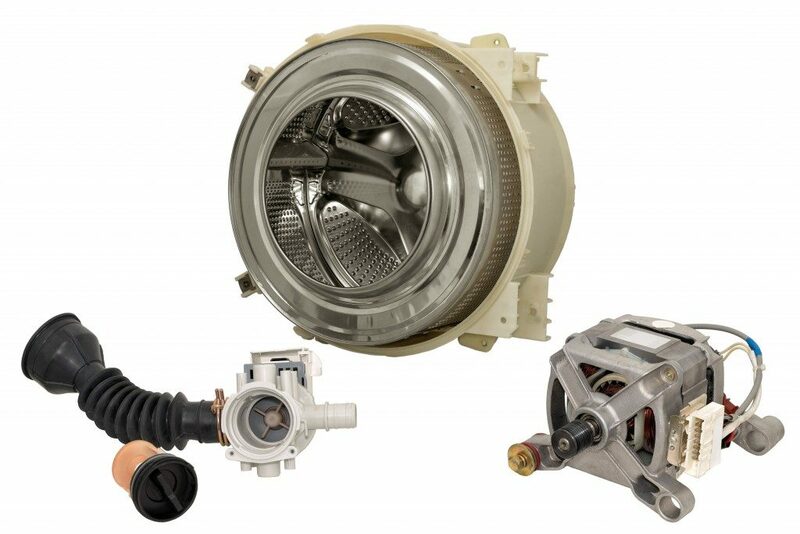 Pumps, though, come in different designs and purposes, and some may be more in demand than the others. Two of these are the centrifugal and the positive displacement pumps. 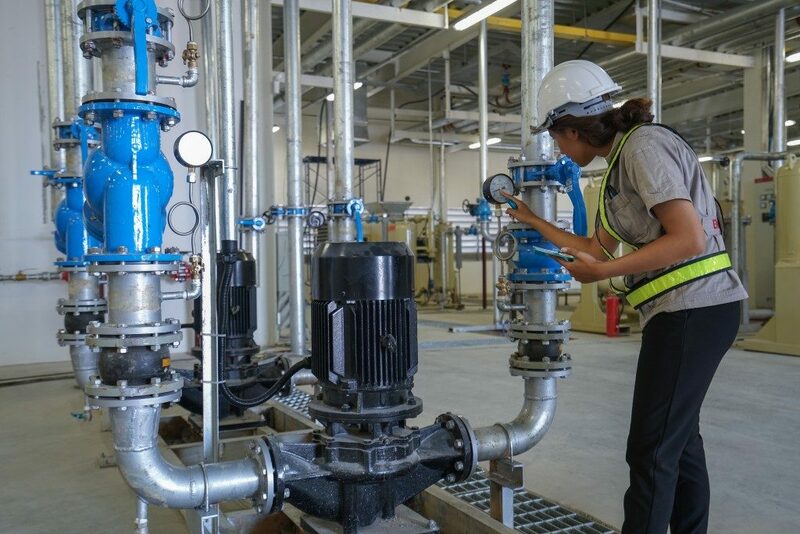 Between these two, the centrifugal pumps will have the largest market share, although the need for positive-displacement pumps will go up by 8.8% market share by 2024. For those new to the industry, they can better understand the nature and significance of these two by comparing them. Also known as mag drive pumps, these fixtures lack metal parts or mechanical seal. Instead, it uses a magnetic field to rotate the impeller. This option makes it ideal for the transportation or transfer of chemicals and other hazardous fluids. First, it reduces the possibility of a leak. Second, since it doesn’t have metal components, the risks of corrosion are non-existent. Centrifugal pumps may also differ according to the type or design of the impeller, which is a rotating component of the device. Two of the popular options are radial flow and mixed flow.. In a radial flow, the impeller discharges or moves the fluid to the shaft axis at a degree of 90 degrees radially. A mixed-flow pump, meanwhile, operates in two ways. It can use radial flow or the axial flow, in which case the discharge is along the axis of the shaft. This is considered as the most basic type of centrifugal pump. It features a volute casing, which contains a rewind coil, and a suction the end, hence, the name. This is where the pump is going to discharge the fluid after it passes through the casing, which converts the velocity into high pressure. What Are Positive Displacement Pumps? Positive displacement pumps and centrifugal pumps work differently. Here, the speed of the fluid remains constant the moment it enters and leaves the cavity. In centrifugal pumps, the impeller will have to increase the velocity of the liquid. One of the most popular subtypes is the reciprocating pump. It uses a cylinder, piston, or diaphragm to control the flow of the fluid. For example, a piston goes up to expand the cavity, allowing the liquid to occupy the inlet. As the piston reaches its maximum capacity, it then lowers to collapse the cavity. In the process, it applies pressure into the fluid, allowing it to move to the outlet. The list above is not exhaustive, but it should give any beginner in the mining, construction, or civil engineering industry a better idea on the choices available.